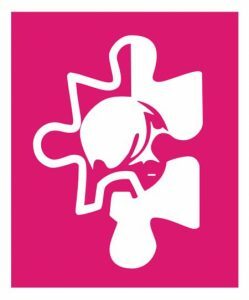 Autism Anglia (formerly Essex Autistic Society) is an independent charity which provides care and support to children, adults and families affected by autism. They provide a range of services to enable people with autism to live as independently as possible and experience choice and inclusion in society. Services in Essex, Suffolk and Norfolk, managed from offices in Colchester and Dereham, offer personalised approaches that provide each individual with the necessary skills and strategies to enable them to realise their own strengths and abilities. The charity also seeks to promote a greater knowledge and understanding of autism through training, education and supplying information to the public and professionals.